It's been a while since we've heard anything new from We Are Defiance, but recent news from the band shows we won't have to wait much longer to hear new music from them. The band posted a cryptic message on September 21, writing that the band would be coming in 2017, along with more info coming on October 14. On October 14, the news was confirmed by the band as they announced their first show back after their long hiatus will be on February 17 in Ocala, Florida. They aren't the only band reuinting in Ocala that night either, as All Your Friends Are Dead and Paddock Park also are planned to reunite. 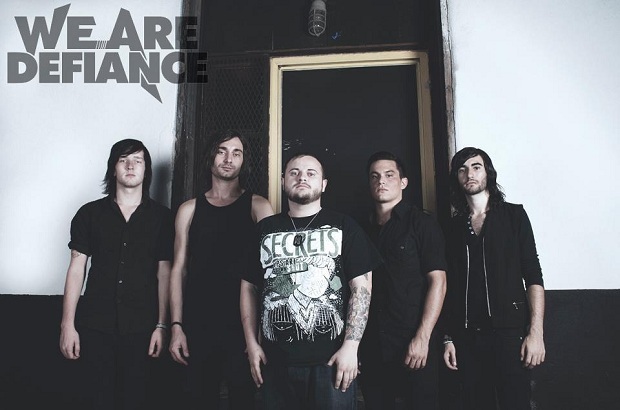 We Are Defiance wrote on Facebook that they plan on releasing new music on the day of the show. This would be their first release since their single “Hurricane You,” which was released in 2013. What do you think of this reunion? Let us know in the comments!